CENTRAL Queensland shareholders of The Rock Building Society are being urged to finalise their vote on the proposed merger with Tasmanian-based MyState Limited. The Rock and Tasmania's largest financial group, MyState, announced their agreement to merge to form a stronger, community-focused financial services group in August. 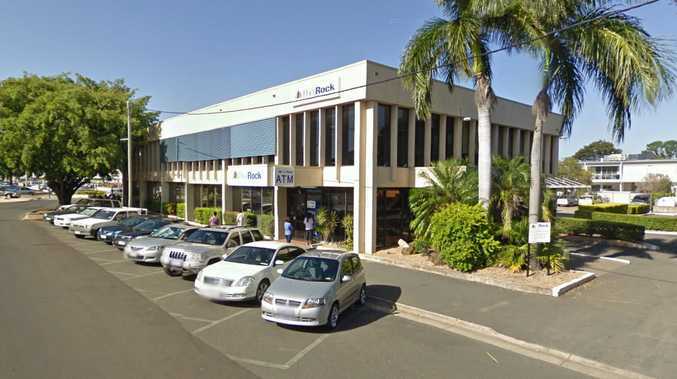 The companies said they would each retain their separate, distinct identities, and The Rock's head office would remain in Rockhampton. "The Rock will still be The Rock, but stronger and better," The Rock chairman Stephen Lonie said. Shareholders have the option of voting in person at the Scheme Meeting to be held at 10.30am on November 28 at The Travelodge Hotel or completing proxy voting forms received as part of the recent mailout of the Scheme Booklet, which needs to be received by 10.30am this Saturday. 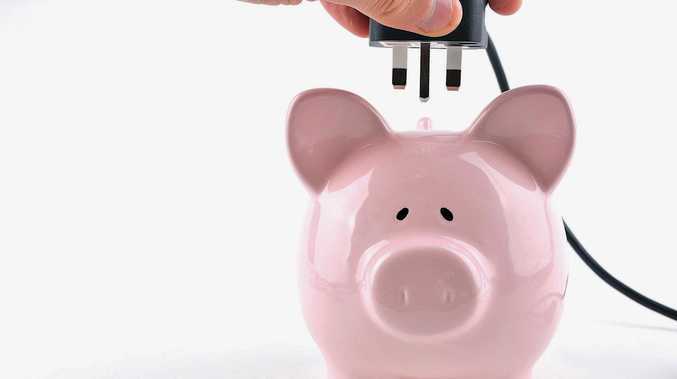 "This is the next logical step in The Rock's growth to continue to build a competitive, community-focussed alternative to the big banks," Mr Lonie said. He said the proposed merger represented a "natural partnership", with MyState and The Rock sharing the same long-term vision, growth strategies and values. More on the merger at therock.com.au or mystatelimited.com.au.